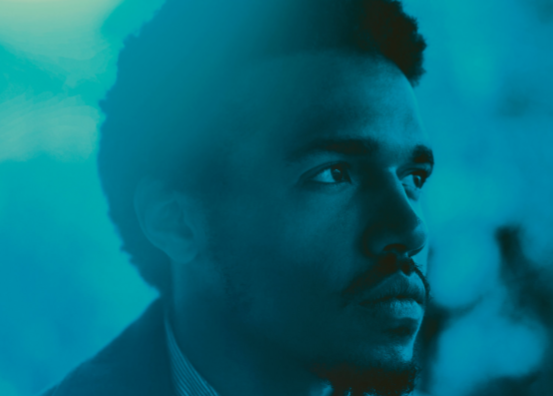 Benjamin Booker has recently released the title track to his upcoming album Witness, due to hit shelves on June 2nd. The track presents a bizarre hybrid of genres and it seems Booker’s got his fingers in a few too many honey pots. There’s a bit of garage rock, soul and R&B. There’s even a gospel chorus in the mix. Combine this with the deep and distinctive vocal stylings of Mavis Staples, and you’ve even got a taste of the blues. 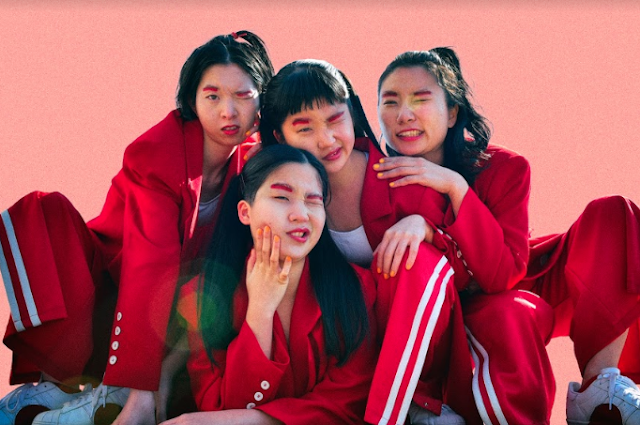 Booker’s husky tones give the verses his favoured garage blues/rock feel, and offer a slight break from the rest of the song’s cataclysmic production. The concept behind the album and the title track itself is quite powerful. Booker penned a rather intimate letter discussing the journey behind the album, which stems from racism and a fear arising from black hate crimes in America. The letter concludes with a powerful afterthought, calling Americans to question whether they are going to be a witness rather than a spokesman and whether merely being a witness is enough. It’s a busy track, with layer upon layer of genre-jumbled confusion. The track has received a mixed review from fans. Many have shouted their passionate ‘amens’, while others seem overwhelmed with his excessive experimentation. It’s not a track that will suit all of Booker’s long-standing fans, nor is it perhaps the ideal track to entice prospective new fans to fall at his feet. But it is definitely a bold step in modernising classic music styles, and the sentiments behind the album itself are brave and to be applauded.